US 42 South to Grand Avenue, RIGHT on Ann, RIGHT on Burk. 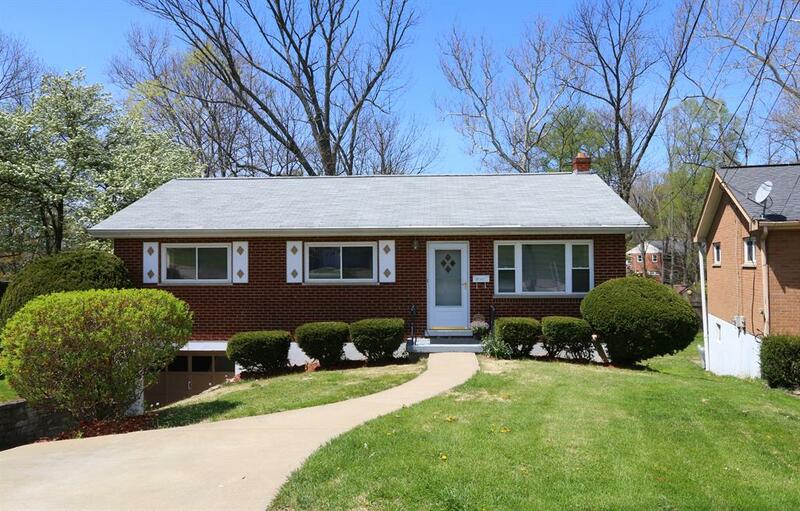 Lovely 3 BR/1 BA brick ranch has been in the same family for over 50 years & has been lovingly updated for you to move in & enjoy another 50+ years! Updates incl: hardwood flooring, all new appliances, cabinetry hardware, newly tiled bath, newer insulated windows & storm doors. Beautiful ranch incl extra parking pad, 1 car built-in garage. Home sits on an oversized park-like yard over 200 ft deep.